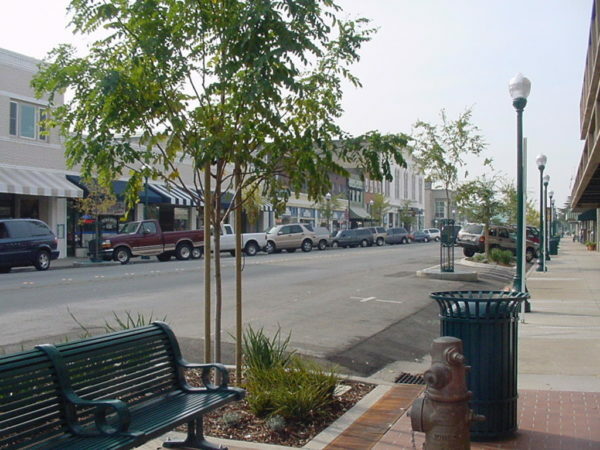 Over the last decade Roseville community leaders have been committed to fostering a dynamic, pedestrian-friendly mixed-use city center with the revision of the City’s General Plan, the initiation and completion of several public projects and the creation of a Downtown vision plan. The purpose of the Plan is to make the City’s vision for the area concrete by developing an economically and environmentally sound, practical and easy-to-follow regulatory framework. 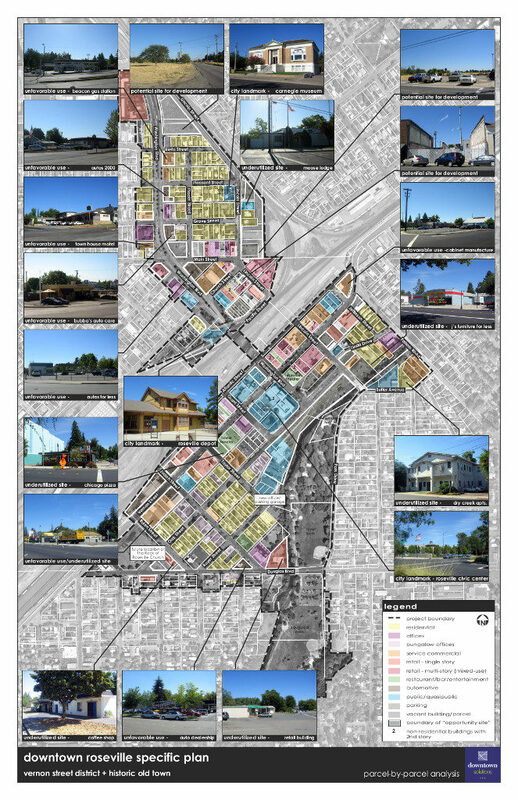 Our Downtown Solutions team worked with City officials, a citizen steering committee and the public to create a Specific Plan that incorporates our proprietary downtowncode, private and public design guidelines, implementation strategies and environmental documentation. The downtowncode approach. 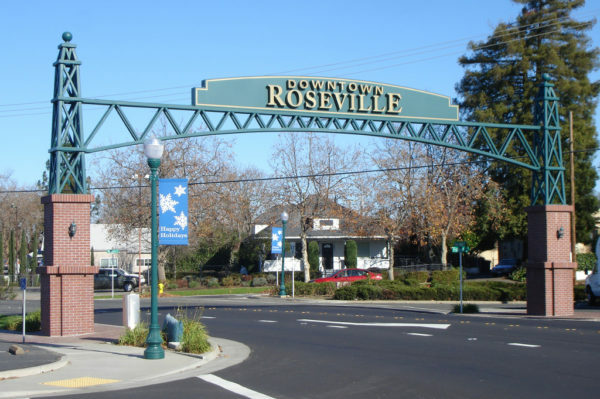 which blends Euclidoan zoning, form-based zoning, municipal (nonzoning) ordinances and Smart Code regulations in a graphics-heavy format recognizes that Downtown Roseville is a distinct place and, therefore, should have distinct regulations. 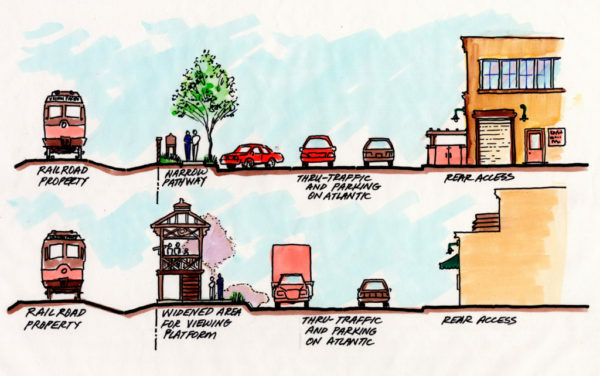 Plan strategies are supported by economic, transportation and environmental analyses.